As you age, your skin also ages, and your makeup needs will change as well. Your once oily and taut face will inevitably sag and become dry, so you’ll need anti-aging and richer formulas for your more mature skin. Thankfully, you have tons of makeup options. To help you choose among them, you just need to know your current skin profile and remember these tips when updating your makeup routine. Always apply light diffusing and hydrating primer before applying your foundation. Since mature skin is usually drier, opt for creamy foundations to moisturize your face, and those with SPF to ramp up your skin’s defense against the sun’s harsh rays. Try the Kedma Skincare Mineral Makeup Cream, enriched with Dead Sea minerals. This creamy makeup cream corrects and covers imperfections, doesn’t settle into wrinkles and fine lines, and gives your skin a younger and more youthful glow. It also contains antioxidants vitamins E and A as well as sun filters to slow down the effects of aging and safeguard your skin. Opt for a yellowish cream concealer for concealing sunspots, age spots and other discoloration, but apply with a light hand and in thin layers instead of one caked-up layer. 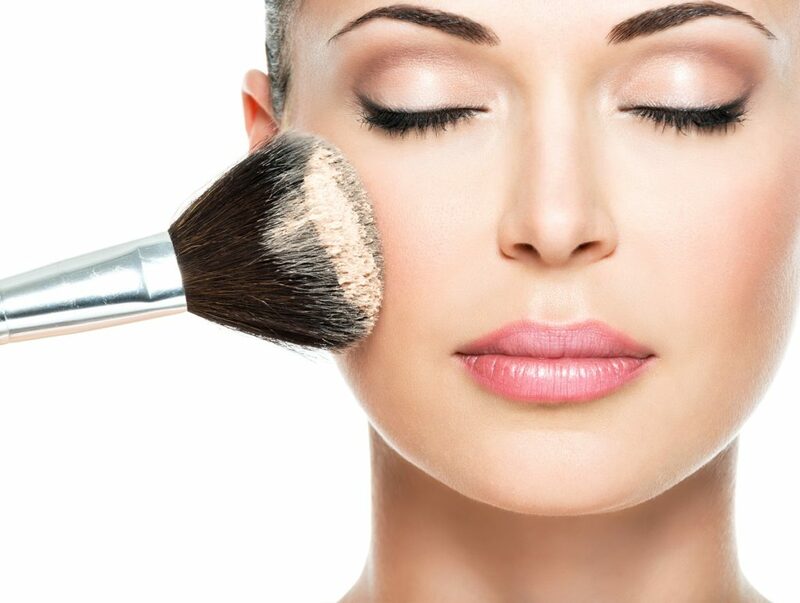 Apply moisturizing pressed powder to top off your foundation. If your skin is normal/combination, opt for a loose powder with diffusers and apply it with a face brush on your forehead, chin and nose. For your cheeks, choose a cream or light powder peachy or brown pink blush. When applying blush, brush up and then out towards your hairline for that lifted effect. If you’re a blonde-haired person or redhead, pick an eyebrow product in the light brown shade and if you’re a brunette, choose in the mid to dark brown or gray-brown shade. If your eyebrows have significantly thinned out, apply eyebrow powder or pomade with short and light strokes starting from your eyes’ inner corners and outwards. 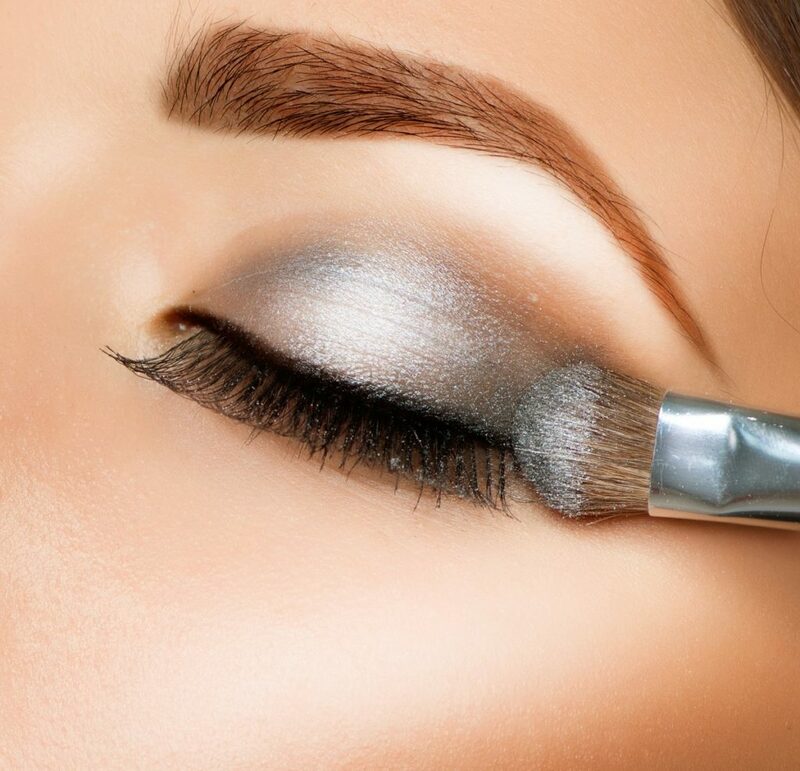 For your eyelids, select matte cream or finely milled powder eye shadows and avoid glittery or shimmery products that enhance and settle into your fine lines. Opt for soft eyeliner in gray or brown shades because black will draw attention to bags under your eyes and dark circles. For your lashes, choose a volumizing soft black, black-brown, brown, or gray-brown mascara—use an eyelash curler first before applying mascara. Before applying any lip product, swipe a coat of lip cream with SPF if you’re going out and the sun’s out. Opt for moisturizing creamy lipsticks and add a swipe of gloss for a plumped up effect. Refrain from using matte lipsticks that dry out your lips and settle into lines. Choose soft peaches, mauves, pinks and nudes if you have thinner lips, as dark shades could make your lips older and thinner. Don’t forget to experiment and have fun when rethinking your makeup choices. You have a plethora of viable options to choose from, you just have to know which ones to pick.